People who are craze about dinosaurs have one more species to add up in their list. Yes, it is Psittacosaurus sibiricus. This massive parrot-beaked dinosaur has been unearthed by paleontologists in Russia's Kemerovo region in western Siberia. 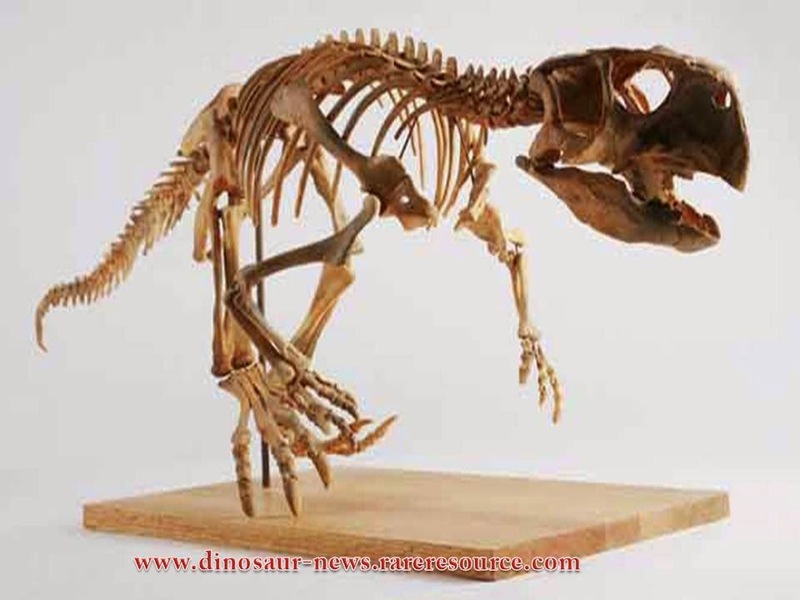 Psittacosaurus sibiricus is believed to be the huge dinosaur that has ever been existed in its own species. The large scale excavation that has been carried out near Siberia has yielded skeletal fragments of eight dinosaurs that range from small raptors to tall sauropods where this parrot beaked dinosaur as one among the most notable one. It is believed that this species lived in Asia about 130 million years ago. From the found fossil representation it is has been observed that the dinosaur walked on two legs and had powerful beak on its upper jaw, skull fragments and a vertebra. The found psittacosaurus sibiricus is considered as a milestone discovery as it could expose still more unpredicted facts about dinosaurs.